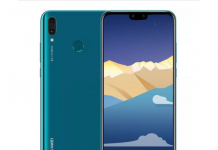 As expected, today Lenovo has hosted an event in New Delhi where company has launched their two new smartphone in India, one being the entry level smartphone, the Lenovo Vibe P1m which is priced Rs. 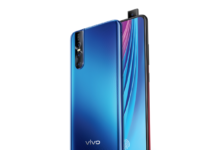 7,999 and will be available from October 28 onward under flash model and registration for the same has been started and the other is mid-range smartphone, the Lenovo Vibe P1 which will be available from October 27 onward under normal sale at the price tag of Rs. 15,999. 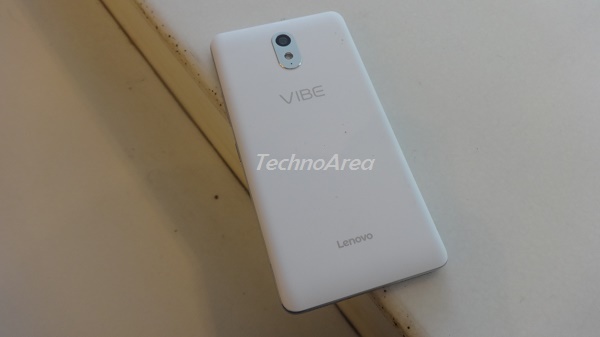 Company has announced both smartphone’s at IFA Berlin this year and one of the USP of these smartphone’s is their battery life, Lenovo Vibe P1 comes with 5,000mAh while Vibe P1m comes with 3,900mAh battery, both smartphone’s supports quick charging technology and also features an physical button which company claims can extend battery life by turning off most of the stuffs. Apart from this, both smartphone comes with OTG charging features which turns your device as power bank and you can charge your other phone’s as well from this. 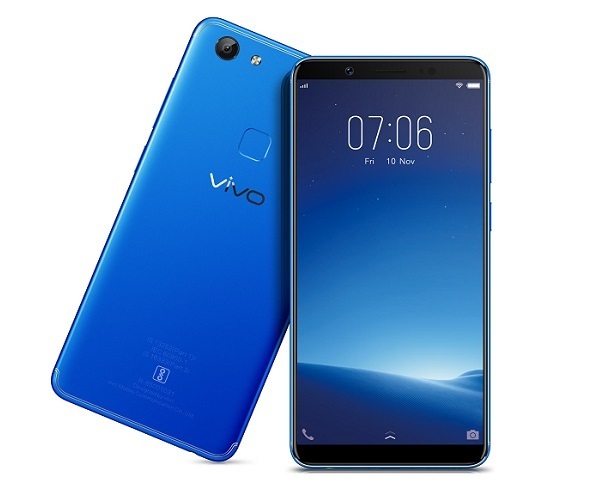 When it comes to specs, Vibe P1m, flaunts an 5-inch HD (1280×720 pixels) IPS display, under the hood it is powered by a 64-bit quad-core processor along with 2GB of RAM and also on includes 16GB of internal storage which can be further expandable up to 32GB via a microSD card. 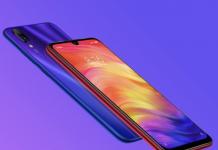 When it comes to photography front, it features an 8-megapixel auto focus rear camera with LED flash, and there is an 5-megapixel selfie camera up front as well, it features nano-coating, which makes it splash proof and can protect the handset against accidental splashes. 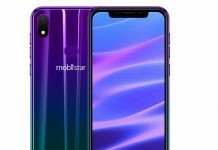 For connectivity it includes dual-SIM card slots, 4G LTE, Wi-Fi 802.11n, Bluetooth 4.1 LE, Micro USB and GPS, as said before, it features an 3,900mAh battery to which company claims can survive for up to 16 hours of talktime and up to 24 days on standby mode, and on the software front, it too runs on Android 5.1 Lollipop. 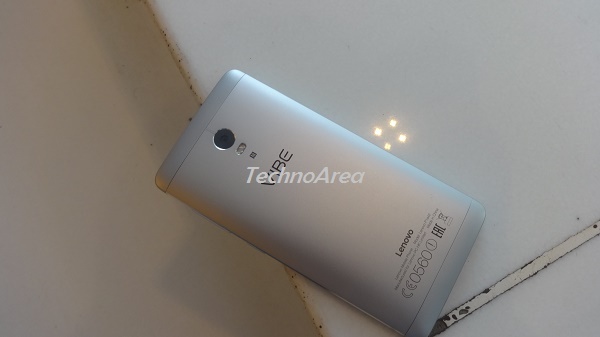 When it comes to Lenovo Vibe P1, it flaunts a 5.5-inch FHD (1920×1080 pixels) IPS display which is protected by Corning Gorilla Glass 3 protection, under the hood it is powered by a 1.5GHz Snapdragon 615 64-bit octa-core processor along with Adreno 405 GPU and 2GB of RAM, and also offers 32GB internal storage which can be further expandable up to 128GB via a microSD card. 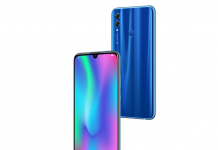 When it comes to photography front, it features an 13-megapixel rear auto focus camera with dual-color flash and phase-detection, there is an 5-megapixel selfie camera as well, as said earlier it houses an 5,000mAh battery which can survive for up to 44 hours of talktime and up to 25 days on standby mode as per company claims. 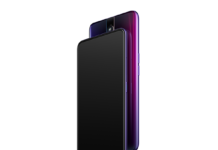 For connectivity it has dual-SIM card slots, 4G LTE support, NFC, Wi-Fi 802.11 b/g/n/ac, Bluetooth 4.1 LE and GPS, Vibe P1 also houses a fingerprint sensor which is embedded into its home button, when it comes to software front, it runs on Android 5.1 Lollipop.